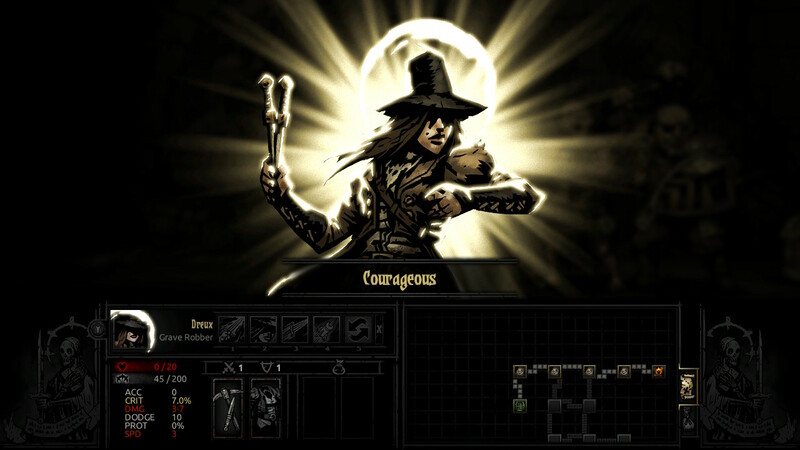 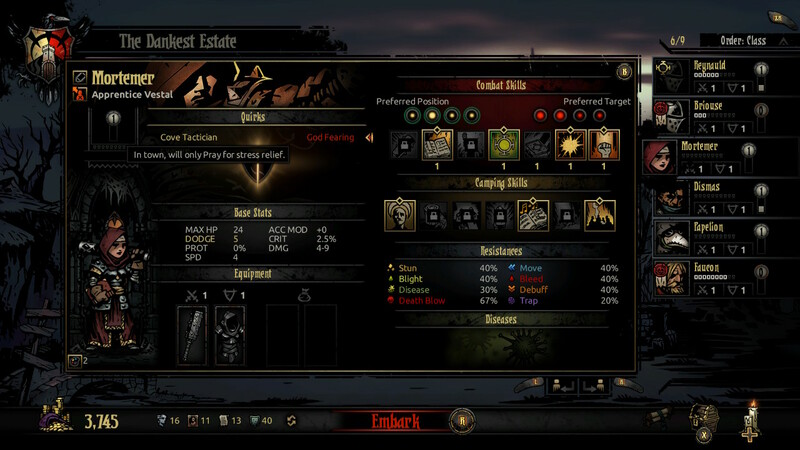 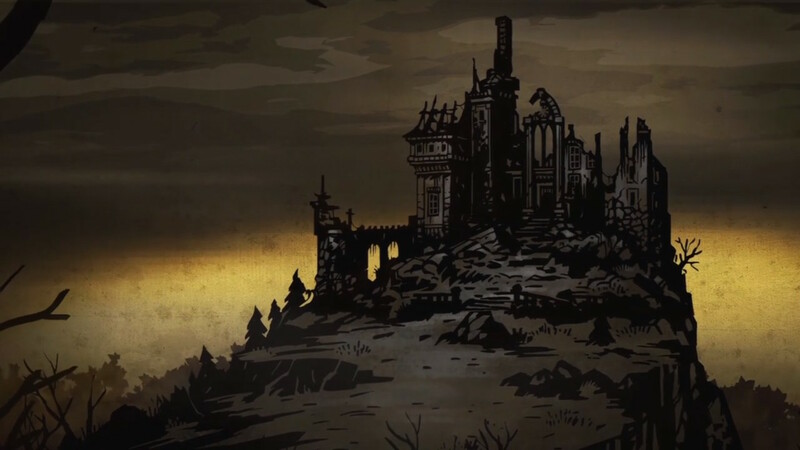 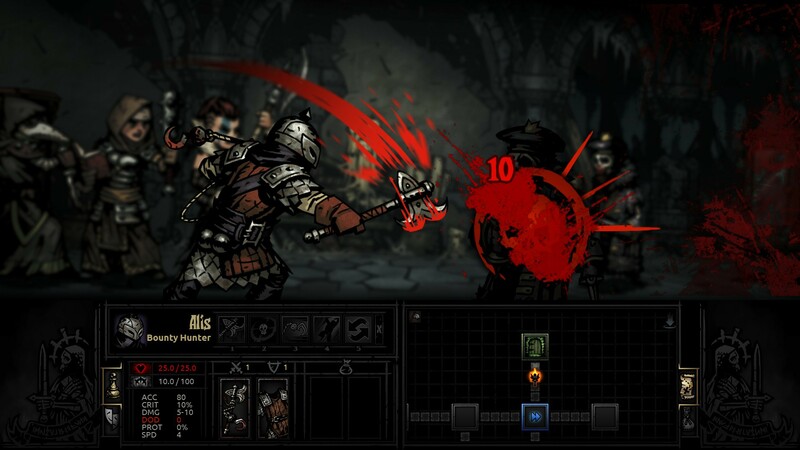 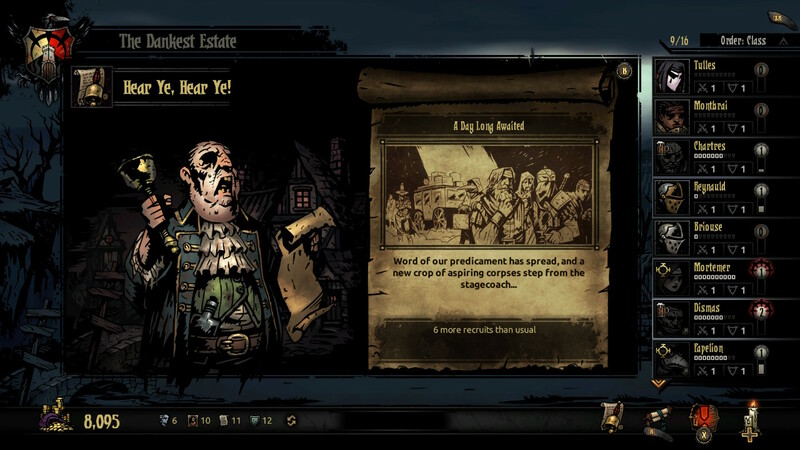 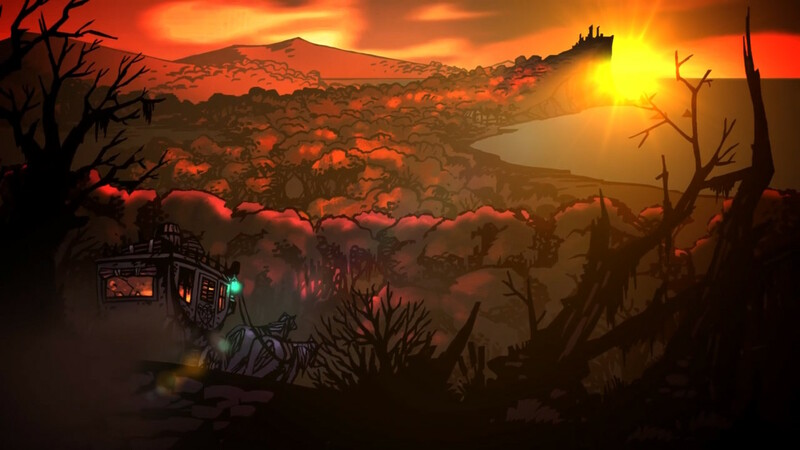 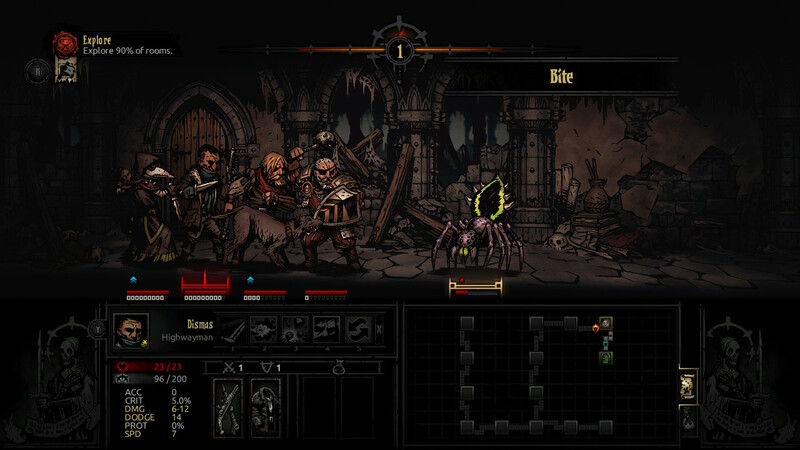 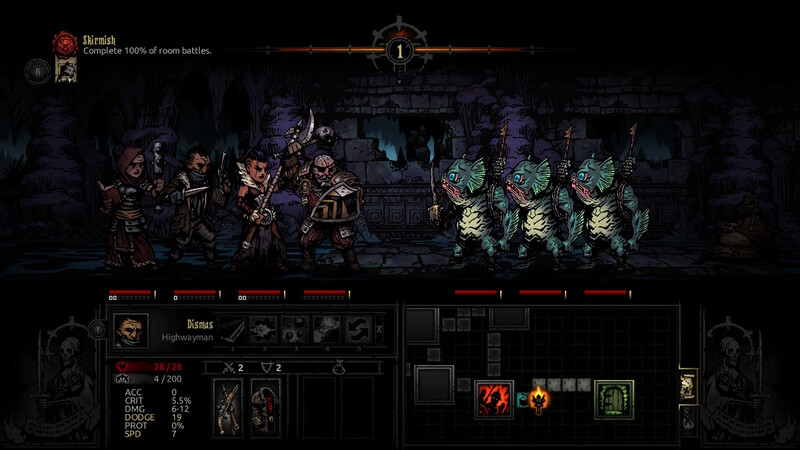 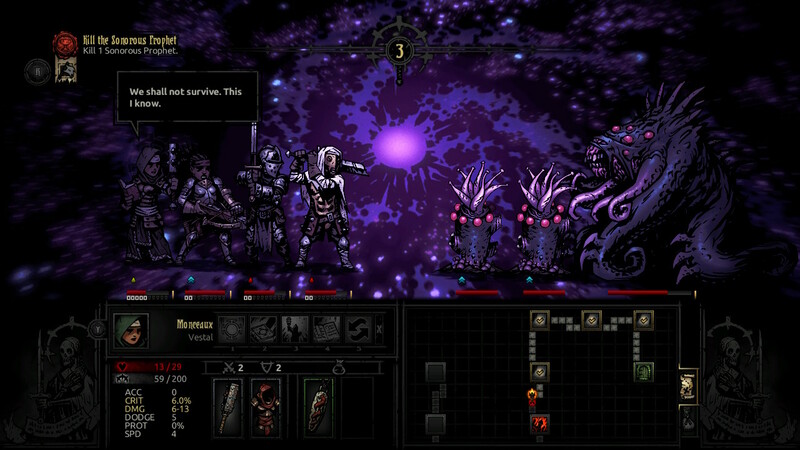 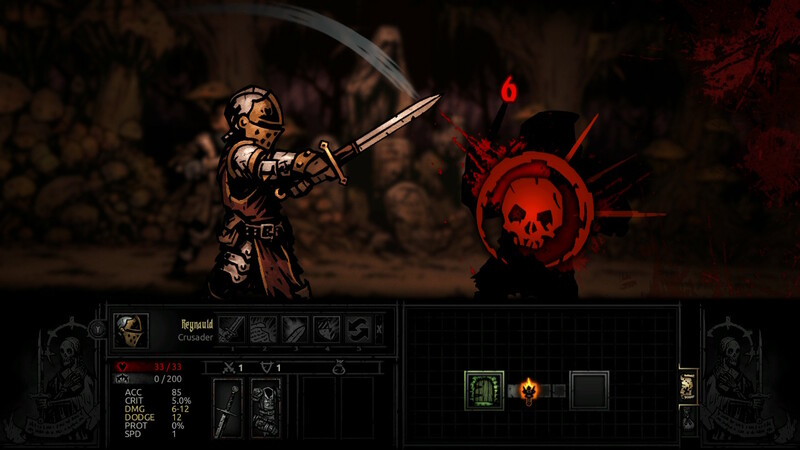 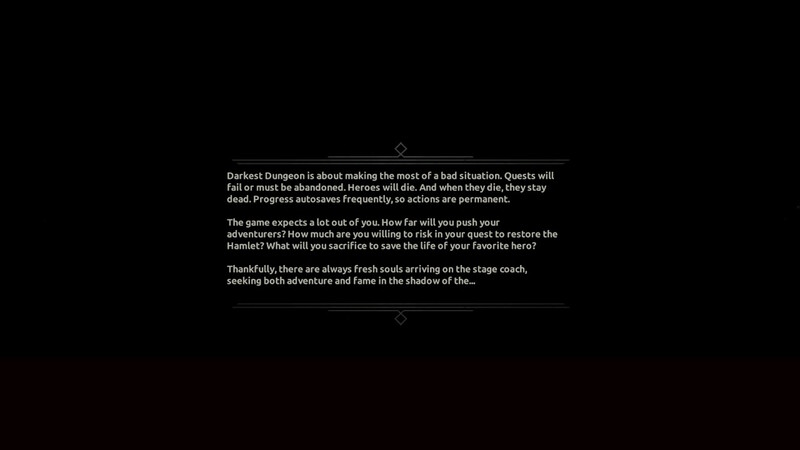 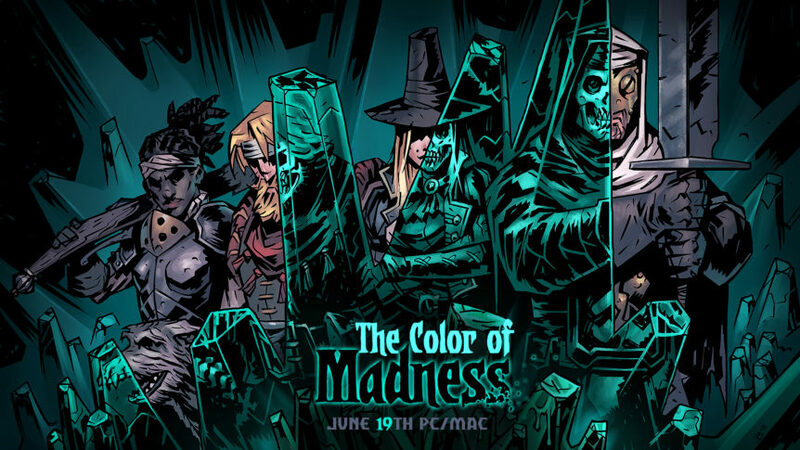 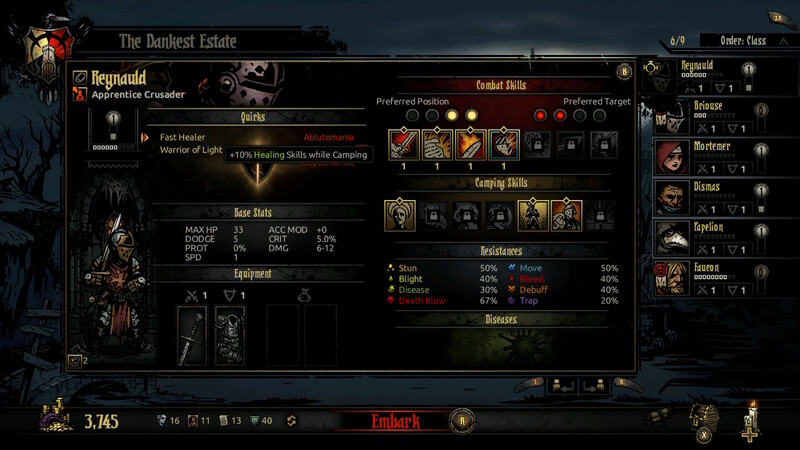 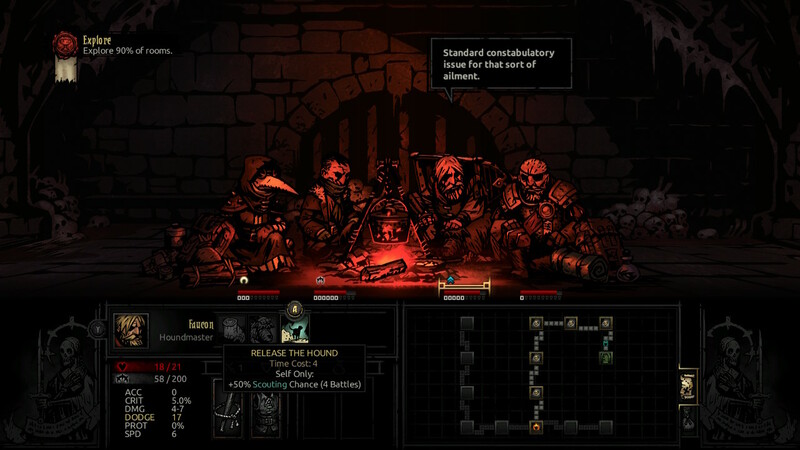 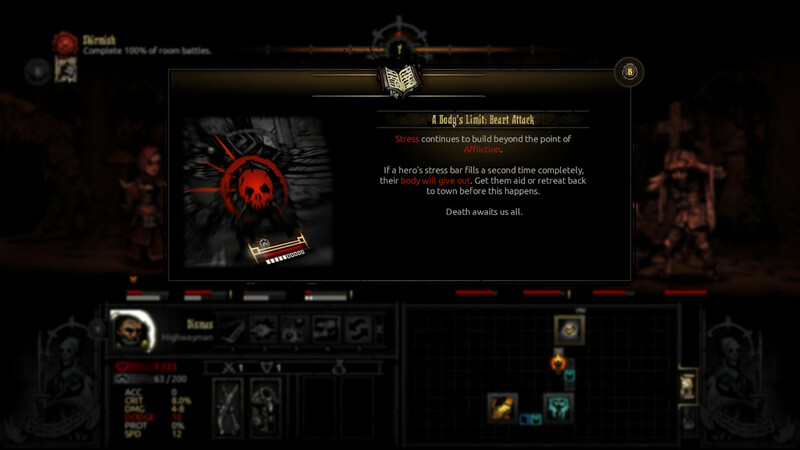 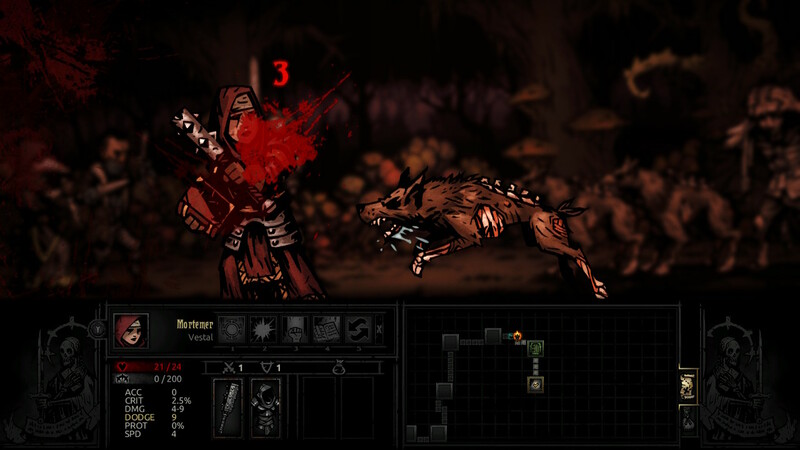 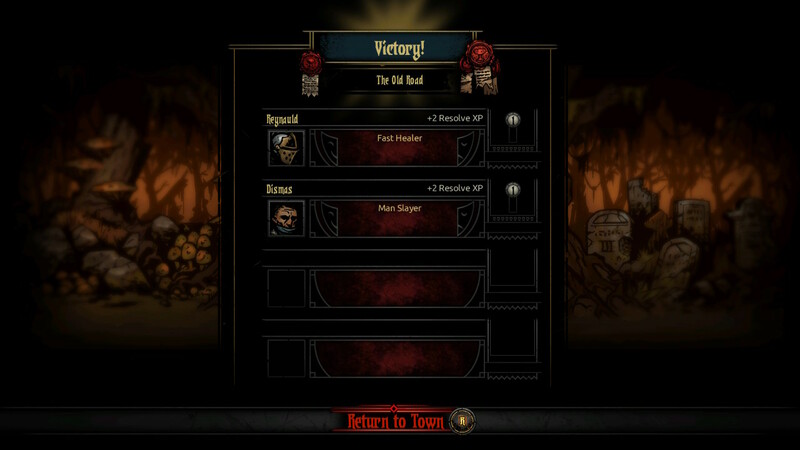 Darkest Dungeon is a tough turn-based RPG that does not pull its punches. 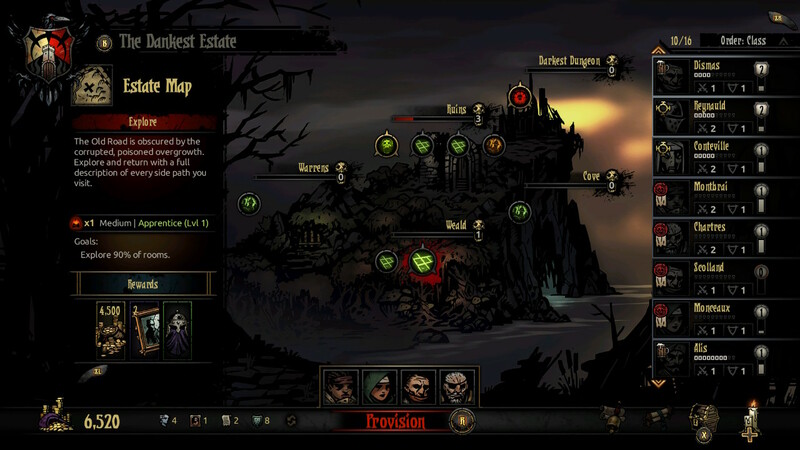 However, its punishing gameplay has you coming back for more. 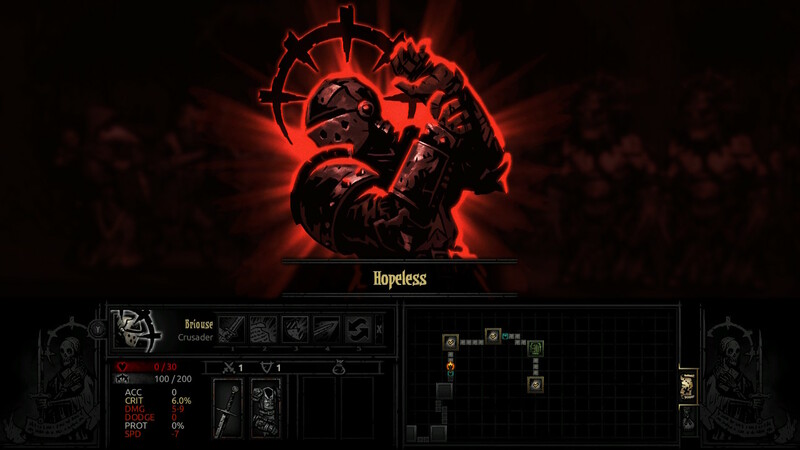 It has all come down to this. 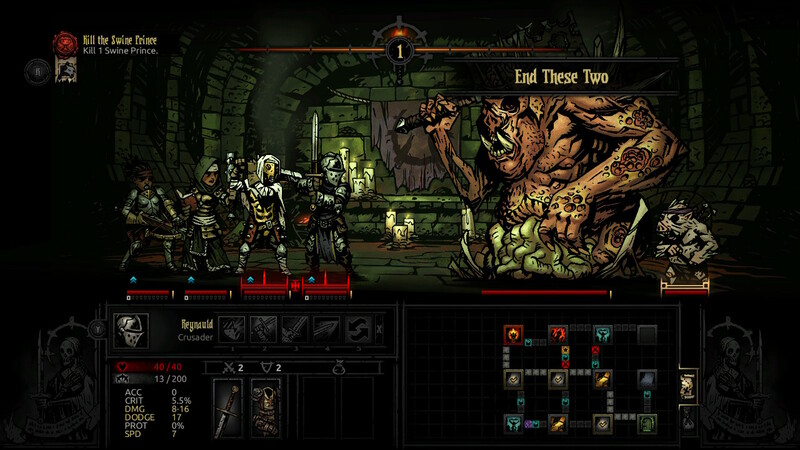 We announce our winners for Best RPG from an Independent Studio, Best Small Screen RPG, Best Big Screen RPG, and finally, Best Overall RPG of 2016! 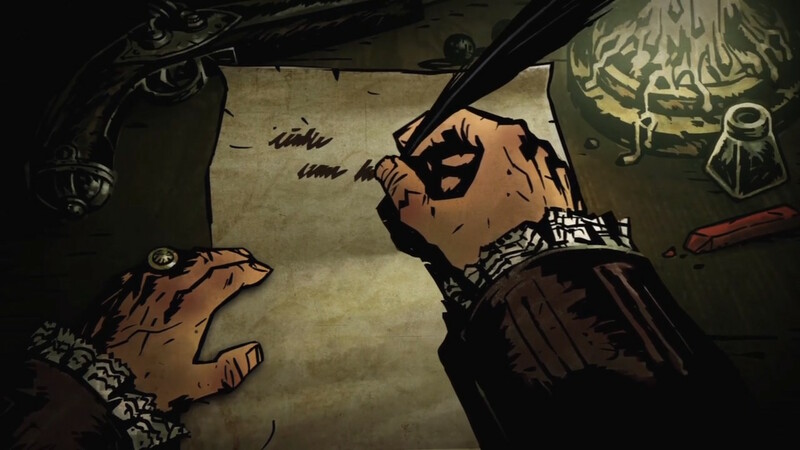 Lovecraftian-inspired horror coming your way. 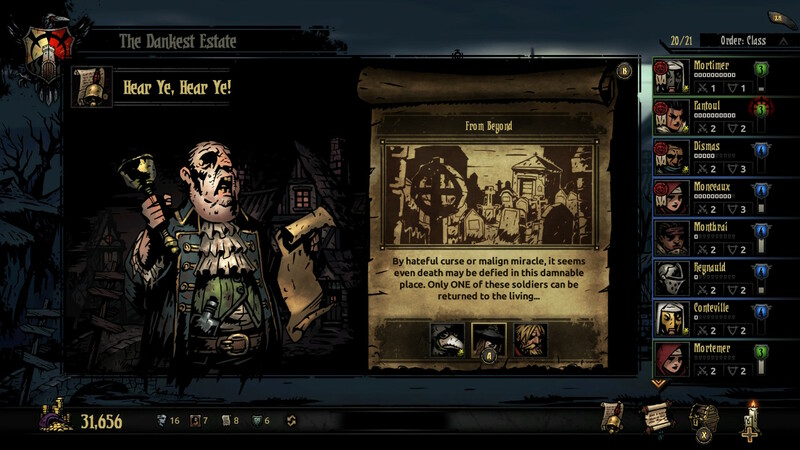 You can grab this horror RPG next week. 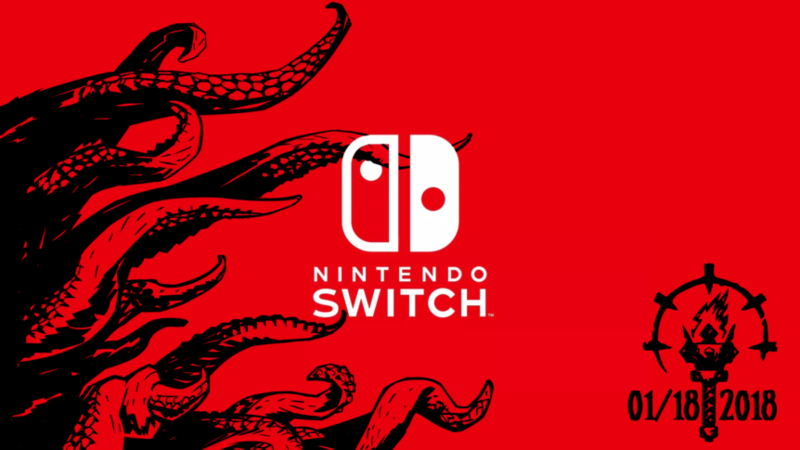 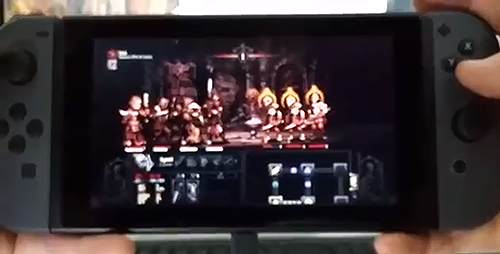 Red Hook Studios eldritch dungeon crawler is coming to the Nintendo Switch. 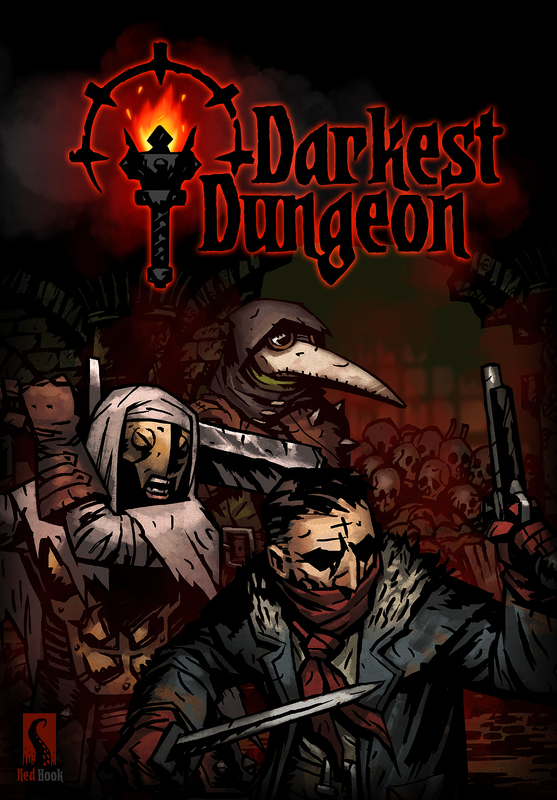 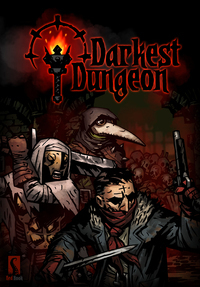 This challenging rogue-like dungeon crawler has you battling against terrifying foes... and even more terrifying psychological stresses.